Do you need someone to repair your car’s transmission, transfer case, or differential? Look no further than Fox Valley Transmission in Oshkosh, WI. From transfer case and differential replacements to complete power train and transmission rebuilds, our skilled technicians can work on both domestic and foreign vehicles. We serve clients in several Wisconsin locations, including Fond du Lac, Neenah, Appleton, and Green Bay. Our rates are competitive, and we can get the job done within a short span of time. Also, our facility is equipped with state-of-the-art tools and up-to-date resources. 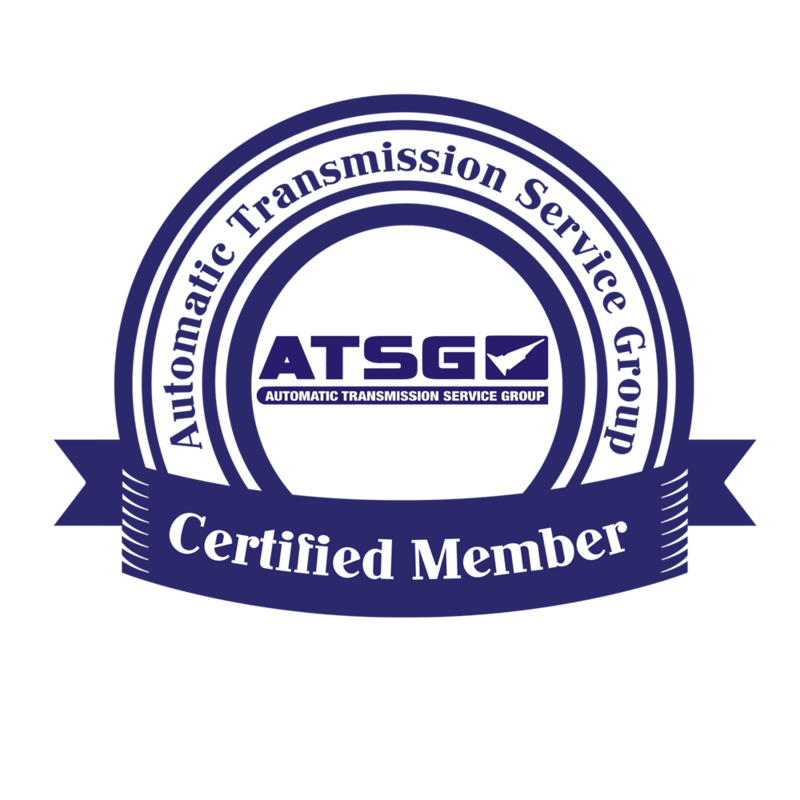 This allows us to provide you with transmission services that are considerably better than what our competitors offer. With more than 115 years of combined experience, we perfectly understand how a transmission works as well as what is needed to make it work better and last longer. 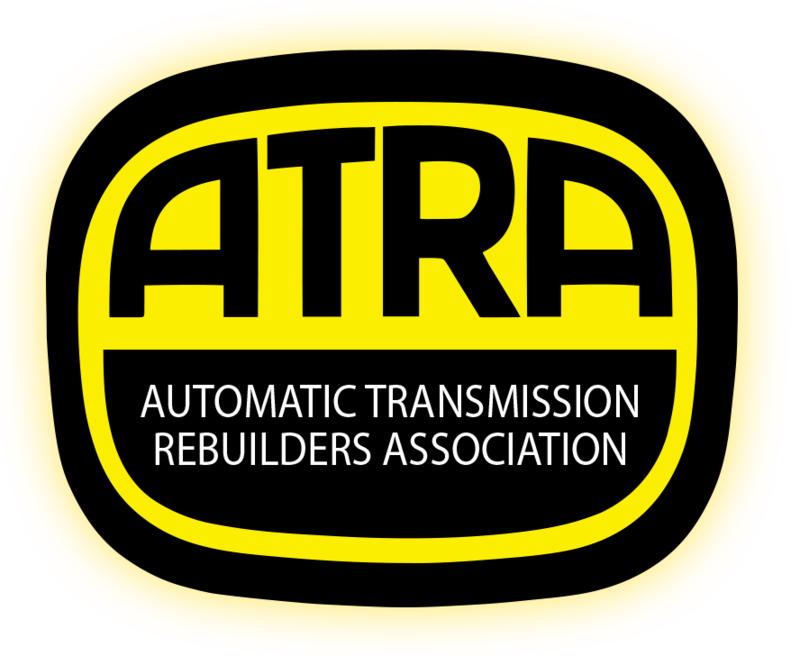 We also ensure that we are actively engaged in the industry, as we are a member of the Automatic Transmission Rebuilders Association (ATRA) and the Automatic Transmission Service Group (ATSG). We have warranty programs that range from one to three years as well as 12,000 miles to 100,000 miles. The variety of our programs means that our clients can choose one that specifically suits their needs and budgets. For excellent results, we custom rebuild every transmission in-house. Feel free to browse through the other pages to learn more about our company. You may also get in touch with us to schedule an appointment today. Love this place!!! Has gotten our shop out of a bind more than once. When Dodge discontinued making parts for the NV4500, FFT was there with parts on hand to repair it!! Excellent service, fair prices and great staff - I would definitely go back for future service! Had my truck to Fox Valley Transmission and in a week I had it back and on the road. Right after I picked it up I had a work trip and ended up putting 4075 miles on it days after the rebuild. It ran flawless!! 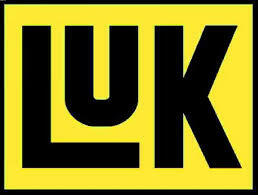 I highly recommend them for any transmission work. Thank you JD!